You can’t handle my swag. Swag, new generation slang for Style & Cool ; fashionable appearance or manner. Want to dress like a swaggy? In order to keep your inner swag alive at all times, you go through crazy trends and very few of them workout well. 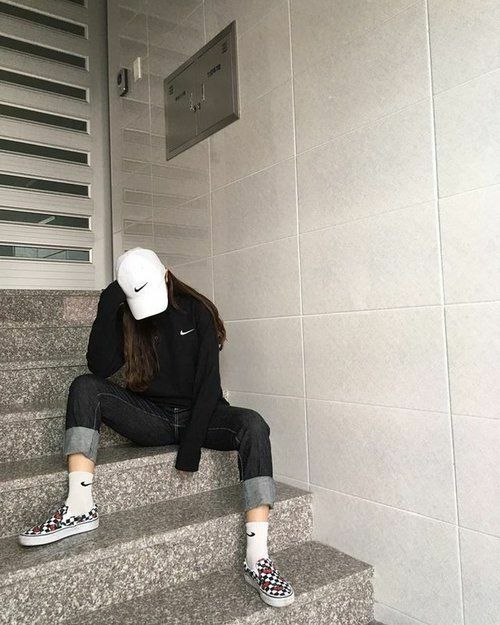 So, in order to get our inner swag diva shine bright like a diamond, these 6 outfit ideas would bring out the best of swag in girls. So, let's get inspirational, crazy and chic and SWAGGGG! Here's your ultimate guide on how to style swag outfits any day of the week. Thanks to the new found love for sports luxe that has emerged over the last few years, the hoodie can be wore with any outfit looking great. This piece will complete any look, no matter if you wear sporty or preppy outfit. 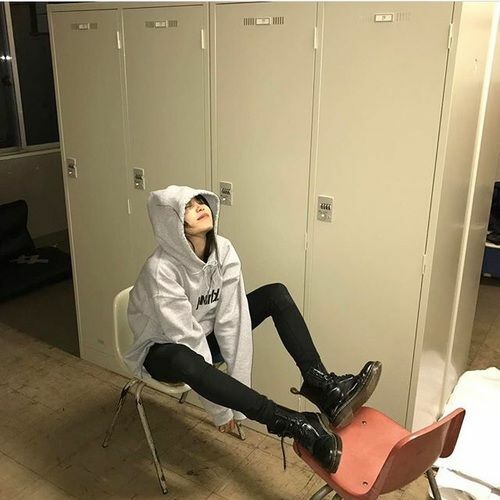 Hoodies help to make you cooler (aka SWAGGY) when it is oversized. 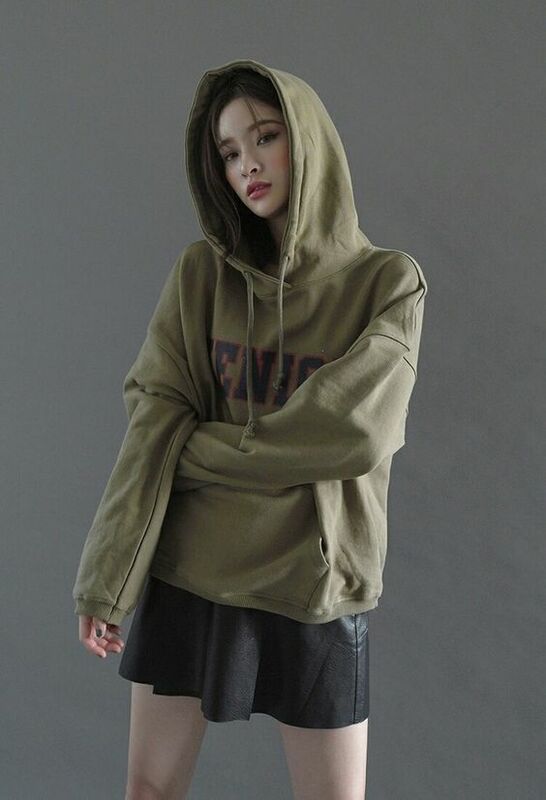 If it is oversized and big enough, you can turn the hoodies as bottomless outfit. 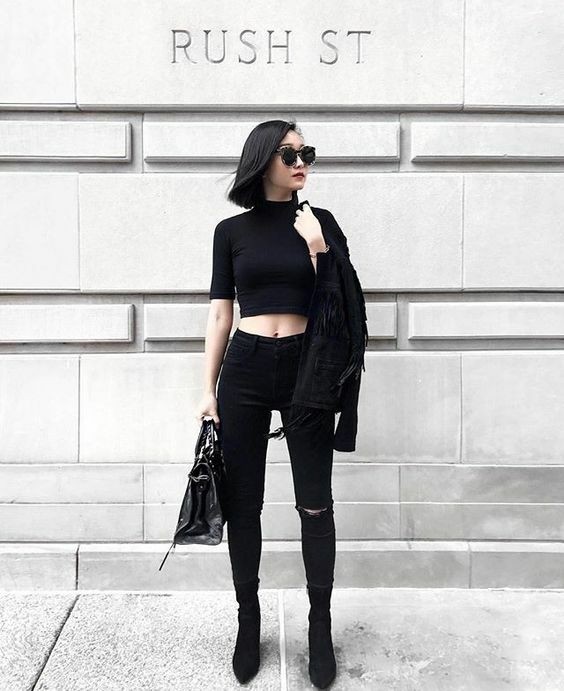 There’s nothing sleeker, more minimalist and easier to pull on like an all-black outfit. 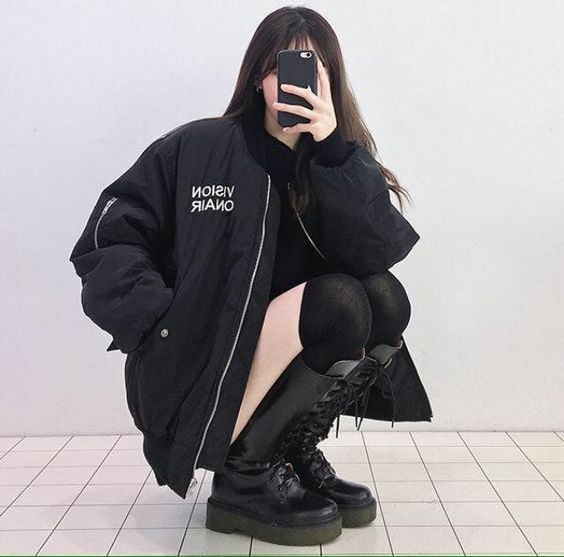 You can never go wrong with an all black outfit. This color always manages to make us look SWAG and COOL. A black jeans and a black top is the best choice for swag outfit. Paired the outfit with boots or sneakers. Rock black now! 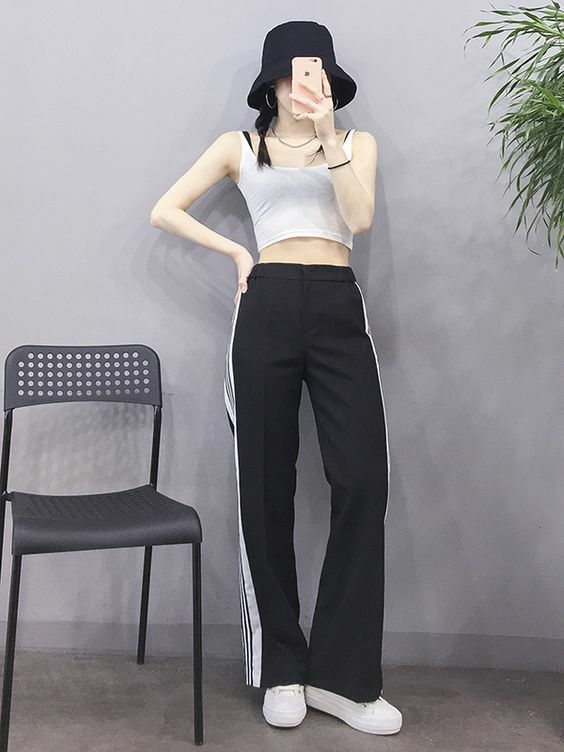 Side stripe pants were once considered a strictly casual clothing item, but things have changed! 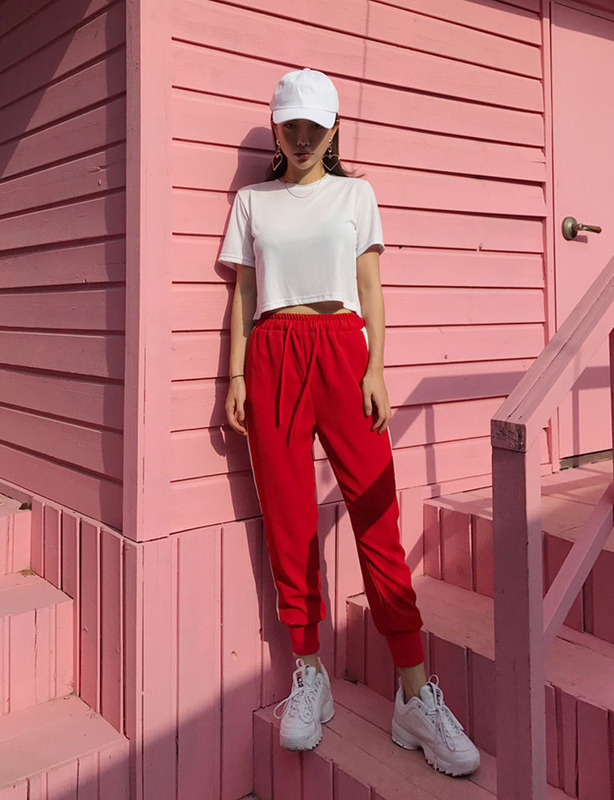 If you haven't noticed it yet, side stripe pants have been a huge fashion trend since 2017. This trend doesn't only look stylish, it’s very comfortable too! If you want to be cool enough, you can wear side stripe pants, and look beyond stylish! Although side stripe pants are very casual, you can make them look sophisticated with another casual piece: a solid-colored shirt. This simple top can balance out the sporty look of your side stripe pants. Sneakers is definitely the best choice for swag & cool hashtag ootd. Sneakers aren’t just for the gym anymore, but rather a cool, low-maintenance addition to an otherwise style-minded outfit. A pair of sneakers worn on days enables you to do a lot of walking and stay cool at the same time. 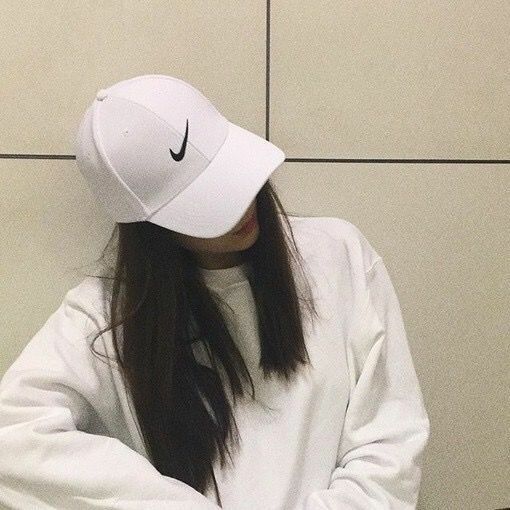 Needless to say, baseball caps are one of the coolest new trends this season. 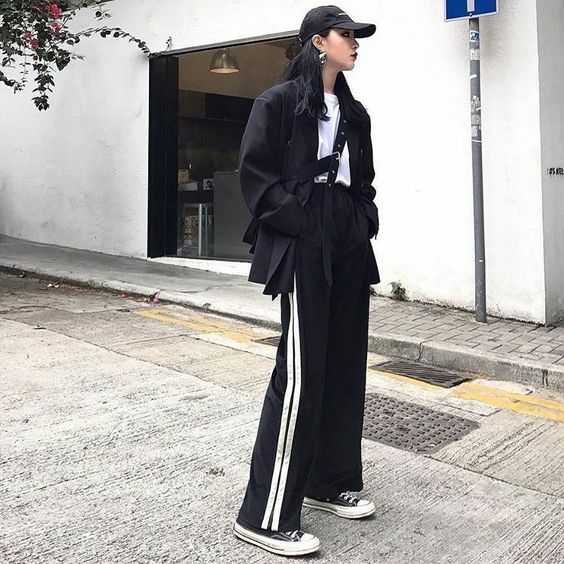 This trend makes it easy to a) cover up a bad hair day, b) add a more boyish-style to your outfit, and c) stay super-comfortable throughout your day. The REAL best way to wear a baseball hat is with jeans, a tank, and slip-on sneakers. Casual, comfortable, and swag. 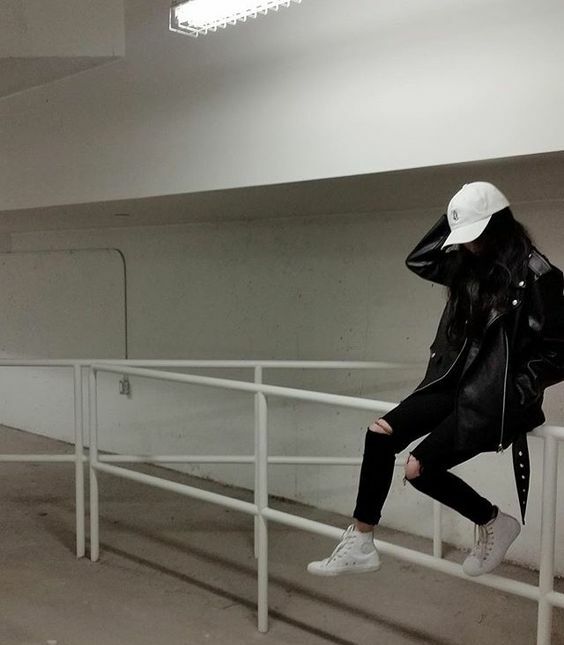 Leather jackets are perfect for creating a classic and cool look. Whether it's after work drinks, or a weekend away, this one has always got your back. Simplicity and a good fit will help you nail this style. 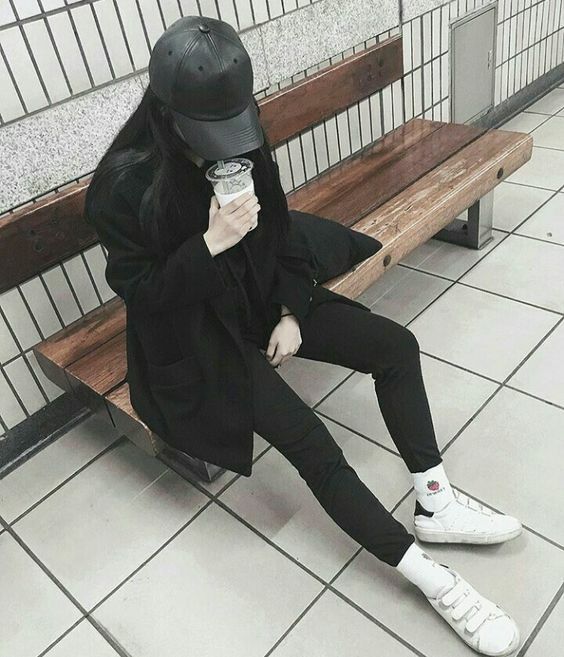 If you want to be the coolest chic of the day, just put on all-black ensemble. Paired it up with a normal tee and jeans. Boots are the perfect match with the leather jacket. 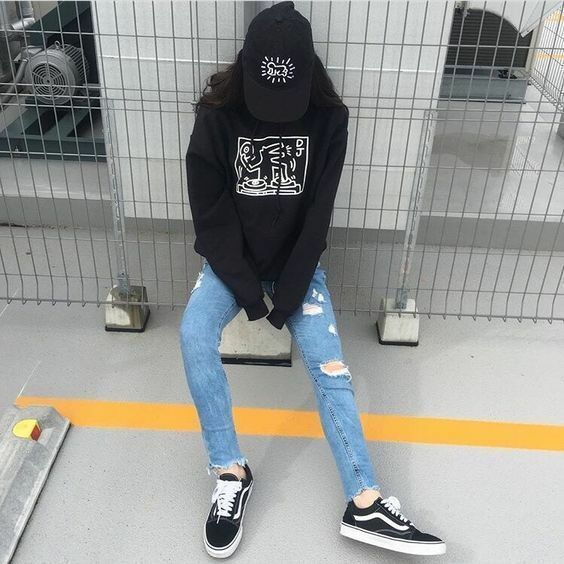 Prefer this cool streetwear outfit? Bring out the pretty badass in you today!